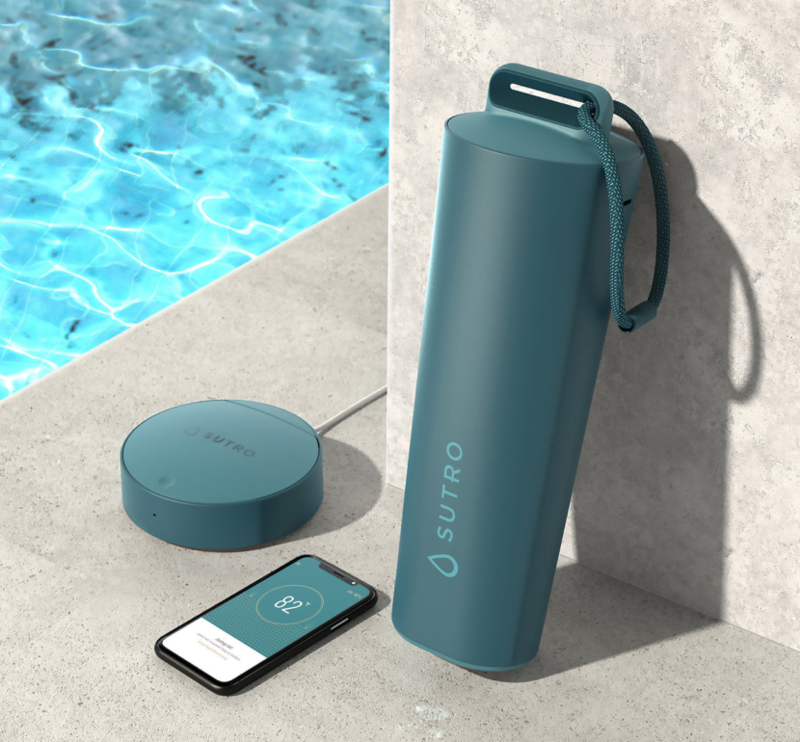 The power of the Sutro Smart Water System is that it allows you to see the condition of your water in real-time on your phone or via the web. 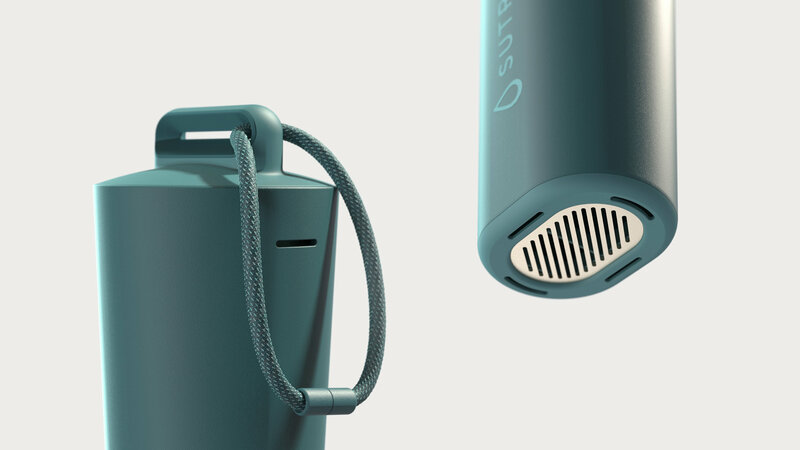 This monitoring allows the Sutro system to warn you before things go astray. 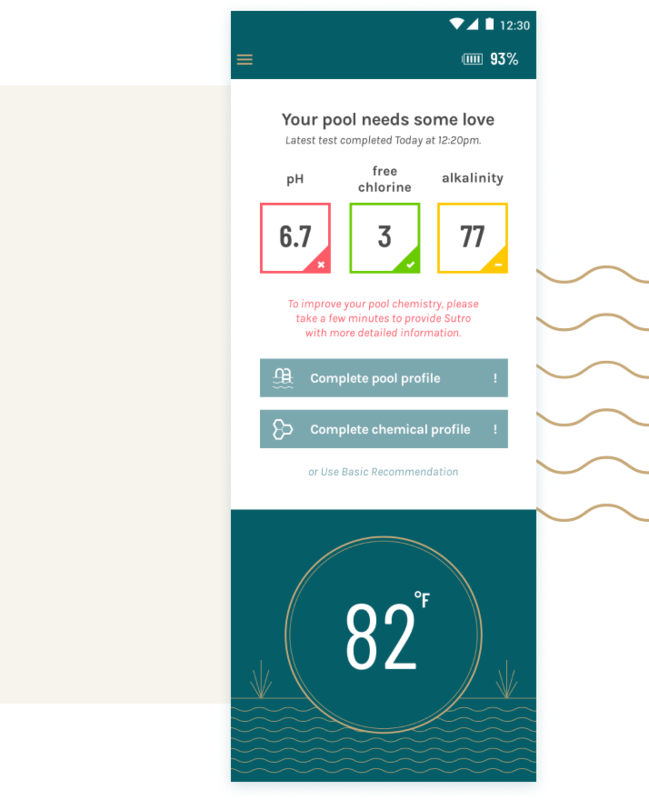 This capability will give you peace of mind that the Sutro Smart Water System is making sure that your water is safe to swim in. 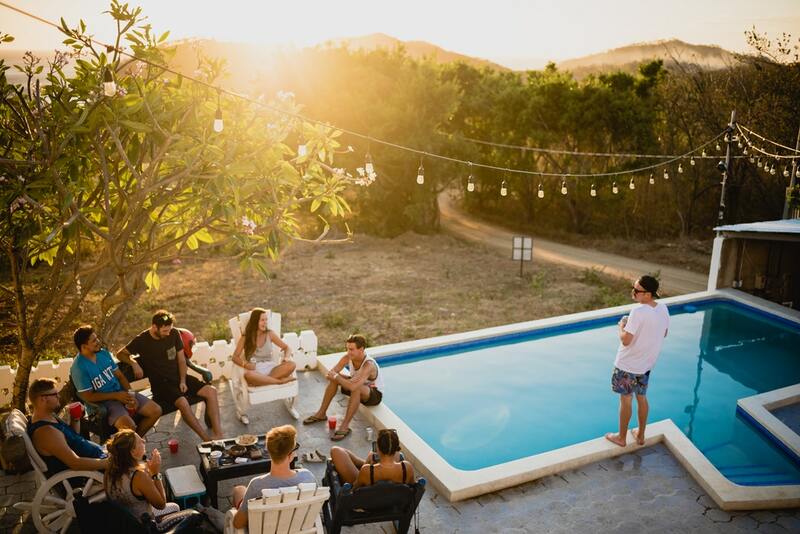 The Sutro Smart Water System is the only complete solution to provide you with the peace of mind that your pool or spa is ready to go when you are. At Sutro, we want you to know what’s going on with your water and get the supplies you need, when you need them.